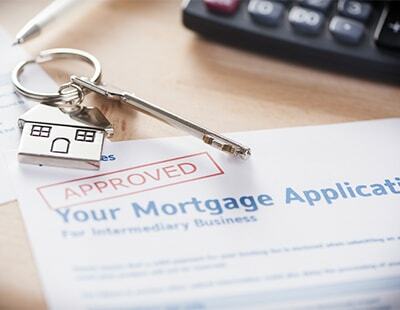 TSB has launched new buy-to-let remortgage products within its intermediary range, with rates now starting from 1.59%. There are two-, three- and five-year products available, which offer either £300 cashback or free legal fees. Two-year fixed rate deals start from 1.59%, available at up to 60% loan-to-value (LTV) and 1.84% up to 75% LTV. Fee-free products are available at 2.29% at 60% LTV and 2.54% up to 75% LTV. 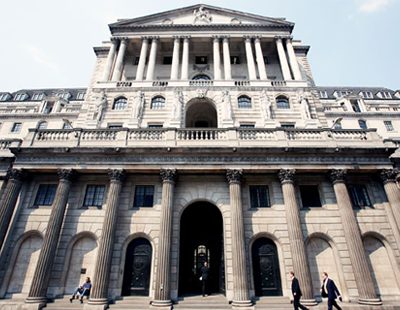 Three-year fixed rates start from 1.79% up to 60% LTV with a £1,995 fee or 2.29% fee-free. 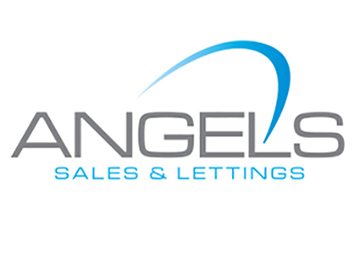 Between 60% and 75% LTV rates start from 2.19%, increasing to 2.69% with no fee. Meanwhile five-year remortgage rates start from 2.09% up to 60% LTV or 2.39% fee-free, and between 2.44% and 2.74% up to 75% LTV. 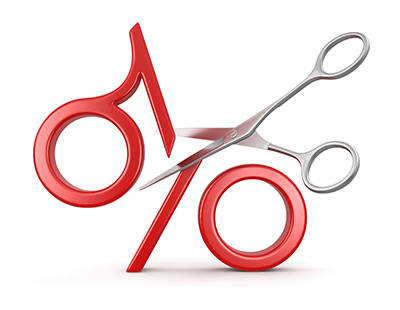 TSB has also cut selected existing buy-to-let products by 0.1%.